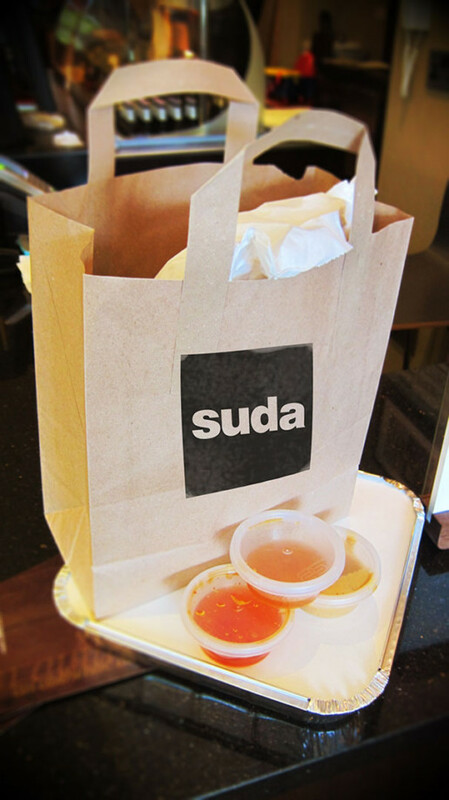 Suda Thai offers the same restaurant quality Thai cuisine in their takeaway. Each meal is individually prepared in exactly the same way so you can enjoy authentic Thai cuisine in your own home. If you are entertaining guests, having an evening in with your family or just fancy the night off from cooking, pop in for a collection or let us deliver your favourite Suda Thai meals hot to your door. We deliver seven days a week and cover Poulton, Carleton, Blackpool, Bispham, Norcross, Thornton, Stannah, Cleveleys, Anchorsholme, Fleetwood and Hambleton*. On the weekend, we recommend you order early as it can get very busy. To view our takeaway menu, please click here and call us 01253 894274 / 01253 894275 to place your order. *A small delivery charge applies; please contact us for your exact area price.